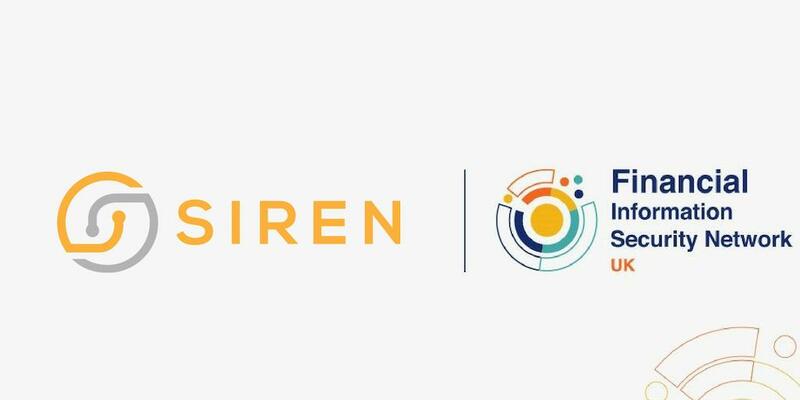 Siren today announced it has raised a €3M seed round to deploy world-leading semantic data investigation technology in new sectors, as an addition to their existing work with law enforcement agencies. The investment round has been led by the Atlantic Bridge University Fund, which invests in companies built from world-class research. The Siren platform uniquely enables investigation of data in real time at big data scale by leveraging relationships across multiple data sets. Data becomes meaningful and readily accessible via search, dashboard analytics, knowledge graphs and real-time alerts. The company also announced the appointment of John Randles as CEO. Randles was CEO of PolarLake between 2006 and 2012, and remained CEO following the company’s sale to Bloomberg in 2012, when PolarLake became the heart of the Bloomberg’s data management utility. Before joining PolarLake, he was Chief Technology Officer of Siebel Systems’ banking division, and previously served as CTO of multi-channel retail banking software vendor Eontec. “Data is becoming a recognized asset in every firm in every industry but there is widespread frustration when it comes to solving problems with data. Siren’s data investigation capability meets that need in a way I have never seen in 20 years in the industry”, said John Randles CEO Siren. 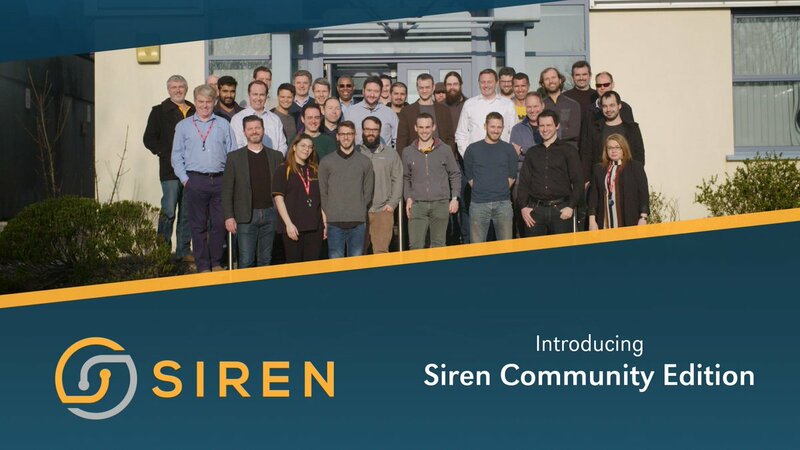 Siren is a team of passionate computer scientists and engineers, specializing in data discovery, knowledge graphs, search and data interaction. We believe that some of the world’s most important problems can benefit enormously from the unique combination of search, business intelligence, big graph and knowledge representation that we are delivering on the Siren Platform. The Siren platform uniquely allows customers to leverage relationships across multiple data sets, enabling three distinct types of data intelligence: operational intelligence (e.g. system monitoring, cybersecurity, process monitoring), research intelligence (e.g. discovery of trading opportunities, life sciences drug research, KYC and counterparty risk management) and fraud intelligence (used by police, state security services, regulators and compliance teams). Atlantic Bridge is a European Growth Technology Firm which invests in high growth technology companies and accelerates the scale up of these companies by applying its proprietary Bridge Model into the US, Middle East and Chinese markets. The Firm has investment teams, offices and extensive networks in Dublin, London, Palo Alto, Muscat and Beijing. 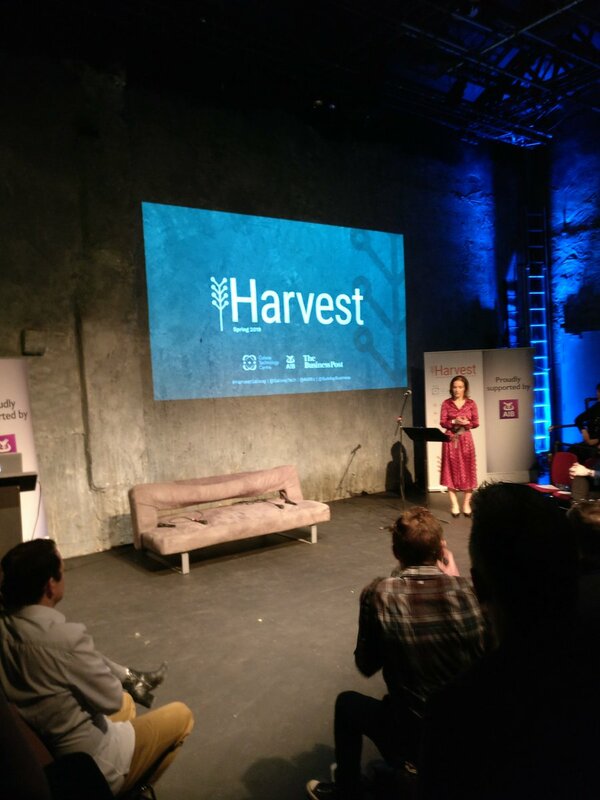 Atlantic Bridge is focused on investments in high growth and disruptive sectors such as Artificial Intelligence, Computer Visioning, Robotics, Machine Learning, Enterprise Software and IoT.